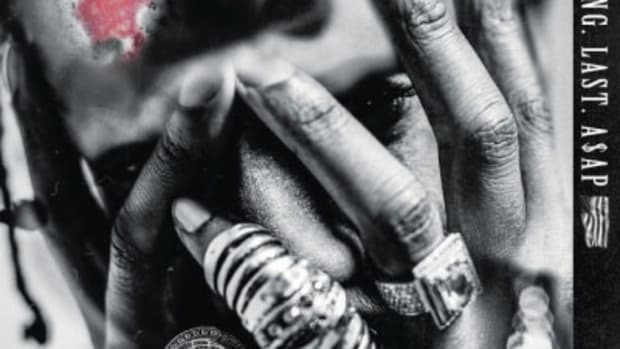 His most recent leak, the Rod Stewart-sampling Everyday, scored strong reader reviews, and today A$AP Rocky returns with a psychedelic LSD trip. 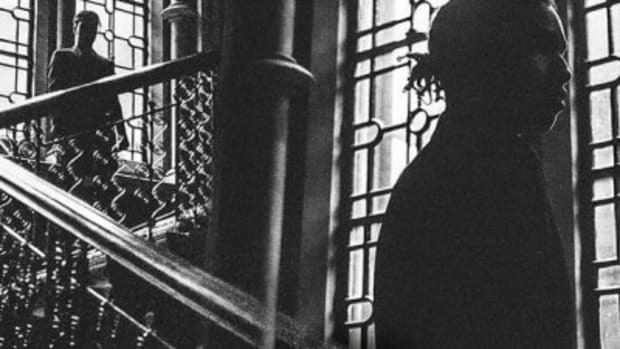 The drug has obviously had a big effect on his forthcoming album, and his ode is appropriately blunted and light as a breeze, though it&apos;s unclear right now who produced it. 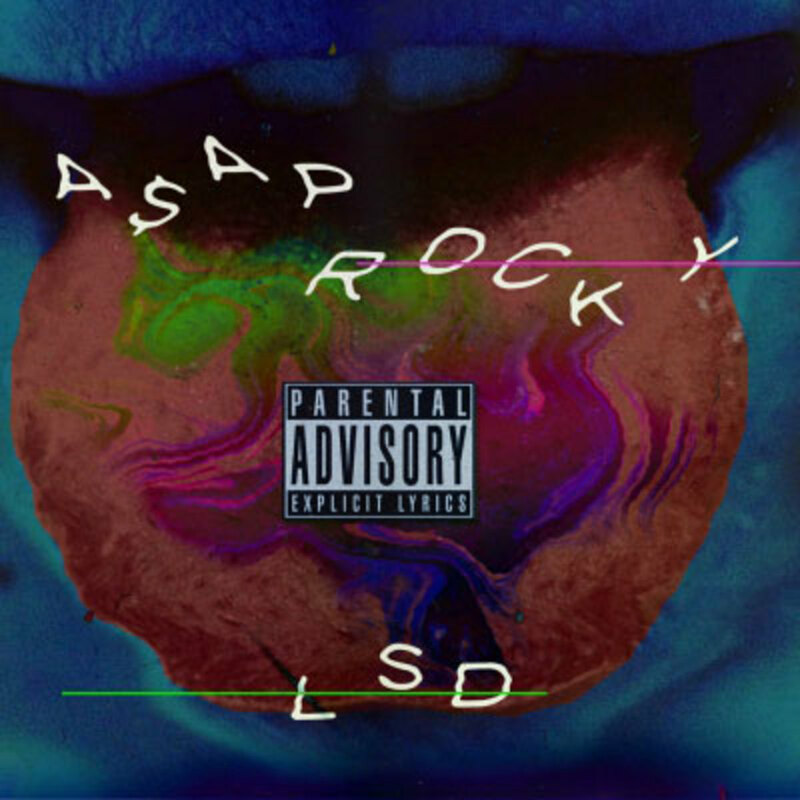 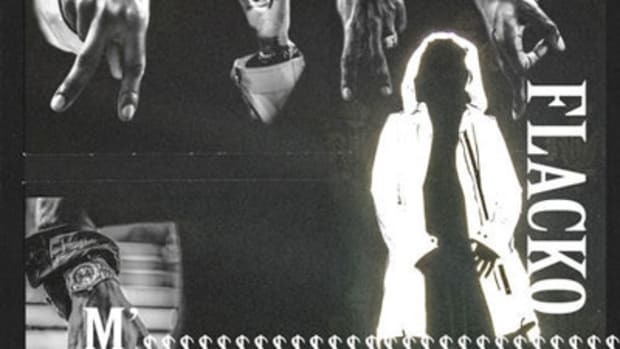 Rocky sings for most of the track, and co-directs the trippy visuals along with Dexter Navy. 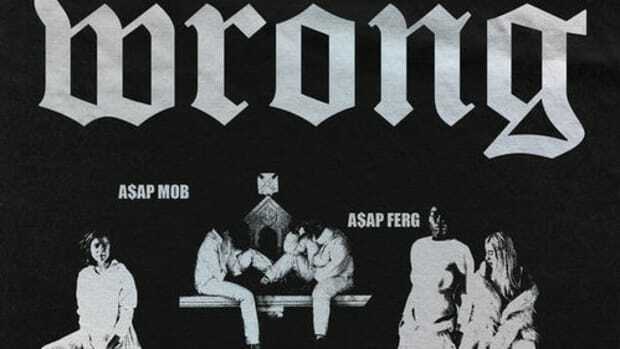 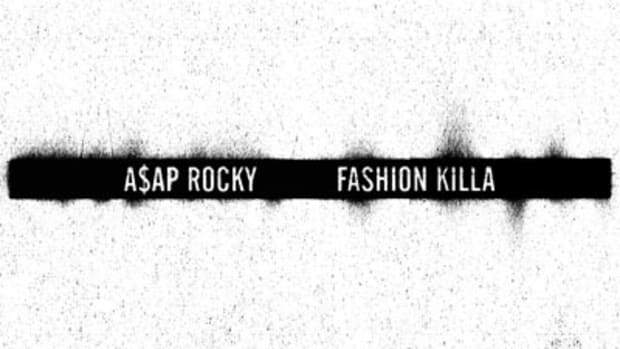 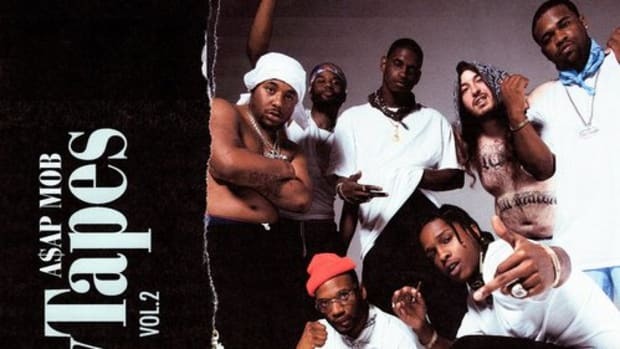 At.Long.Last.A$AP is set to drop on June 2. 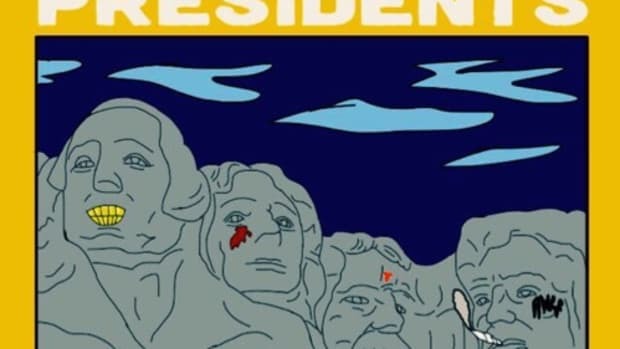 Side note: you can thank Lil B for the premiere.